The Amazon Echo Show is currently discounted by $30 to just $199.99, thanks to it being labeled as one of Oprah’s Favorite Things. Unfortunately, the deal is only good for today, according to the listing. If you want one, you better jump on this. 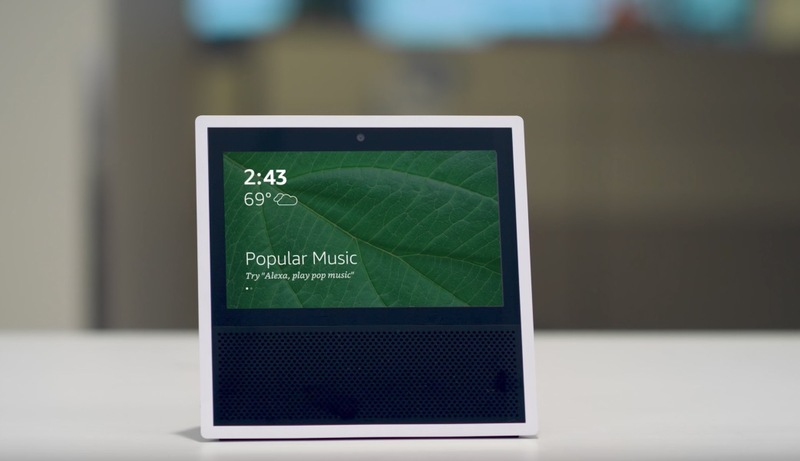 To recap, the Amazon Echo Show is Amazon’s first touch screen Echo device. That means you can talk to Alexa to get information or complete tasks like other Echo devices, but now you’ll also get visual confirmation or additional bits of information. I actually like having an Echo Show in my office and kitchen because it constantly displays top news stories of the day, as well as the time and weather. I can also have it fire up my front doorbell camera too, in case I’m expecting guests, or order things off the top of my head that I’ll probably forget about if not ordered immediately. While the Echo Show currently lacks a ton of uses for the screen, I think it’ll only be a matter of time before Amazon really takes advantage of it with new experiences. The deal is for both white or black models and of course, includes Prime shipping. Amazon doesn’t currently list the Echo Show as one of its Black Friday deals, so this may be your only chance.